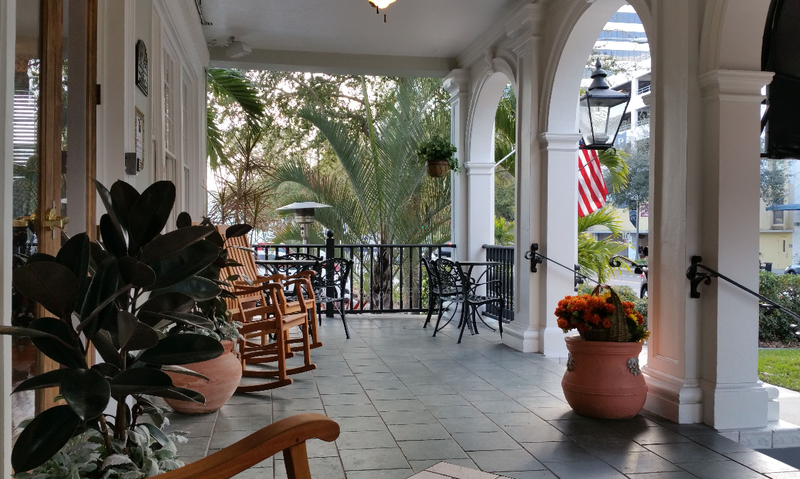 The Cordova Inn,(Previously The Pier Hotel) located in historic downtown St Petersburg, welcomes you. 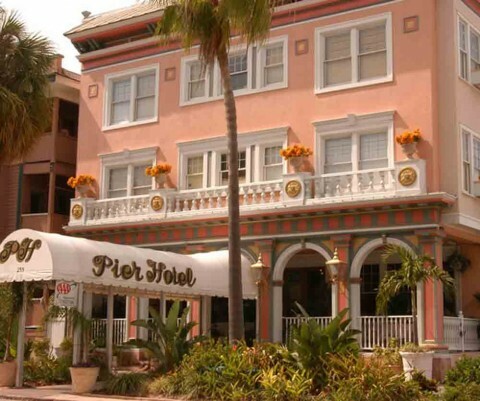 We are a boutique hotel nestled in the heart of downtown St Pete, and all of the fun, romance and excitement of St. Petersburg awaits, just footsteps away. When you stay at The Cordova Inn, you’ll enjoy modern amenities merged with historic ambiance. 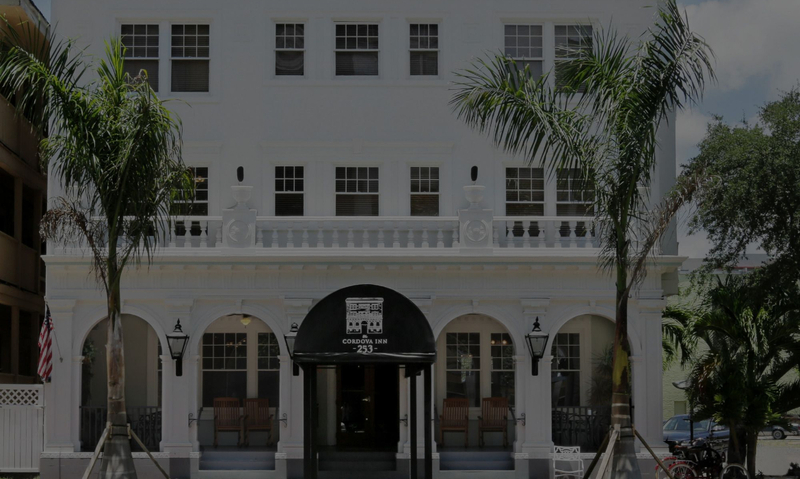 As an award winning boutique hotel, we’ll work hard to make your stay in downtown St. Petersburg FL a wonderful experience while you enjoy all the best that St Pete has to offer. Downtown St Petersburg, FL offers a vibrant mix of world class restaurants; delightful artistic enclaves; exciting night life; amazing museums and galleries; a romantic waterfront district, and events of all types throughout the year. Our downtown hotel is the perfect home base for your adventures, and a comfortable sanctuary when you’re ready to relax. Over the years, many guests have known us as The Pier Hotel, and the St. Petersburg Pier is just a short stroll from our front door. Under The Pier Hotel name, we developed a loyal following of guests who returned year after year to our property. 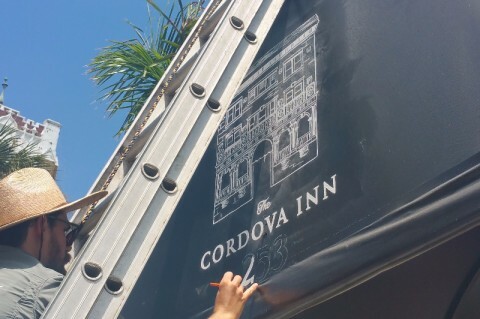 If you’ve enjoyed a stay at The Pier Hotel in the past, you’ll be delighted to see the exciting improvements The Cordova Inn offers.